Ancient Games have announced (via Denfaminico Gamer) Ouritsu Anapoko Gakuen. 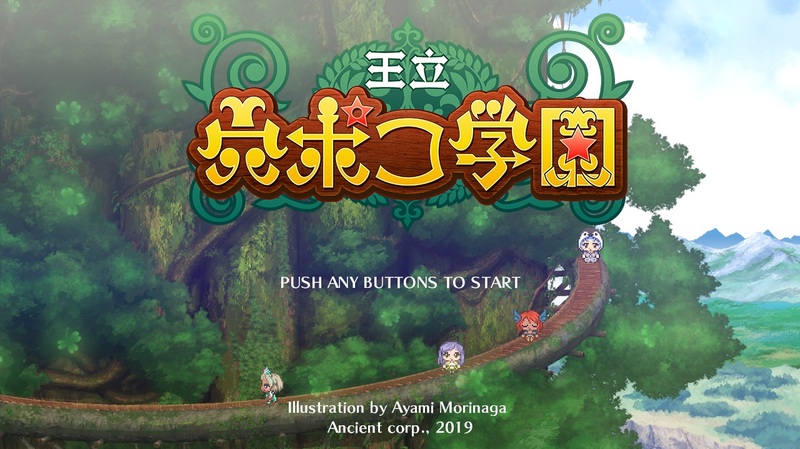 Roughly translated to Royal Anapoko Academy, the new RPG is coming to Nintendo Switch sometime next year in Japan. 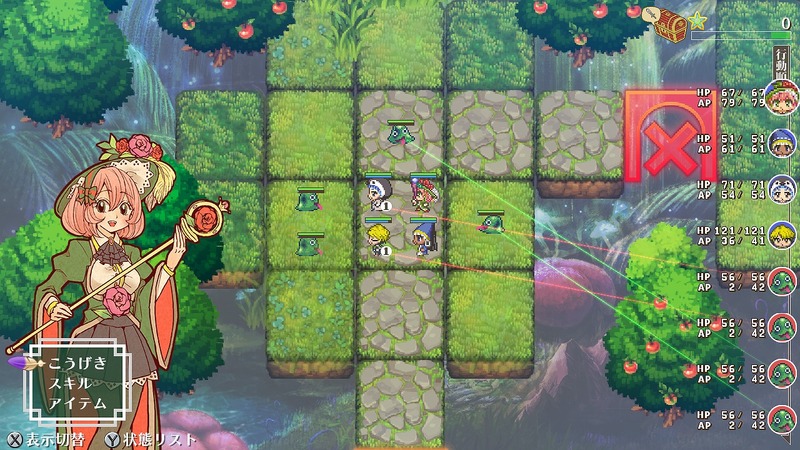 The game utilizes turn-based battling and focuses on shorter scenarios, providing a game that’s easier to pick up and play. 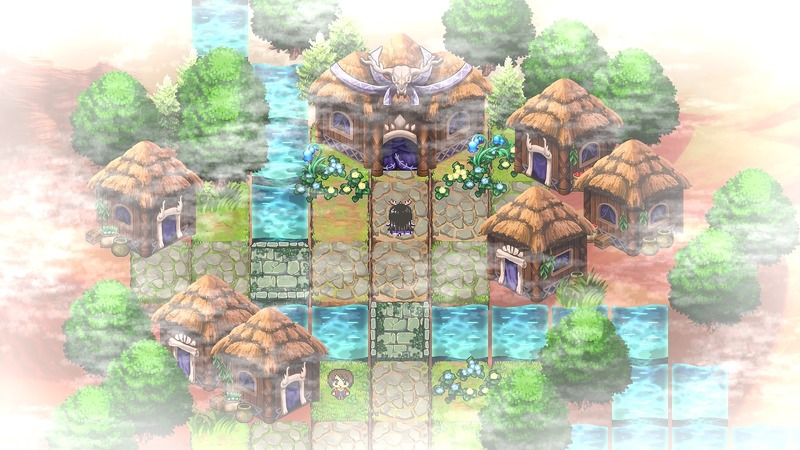 There are over 100 unique students to choose from in the Anapoko Academy, each of which having their own way of challenging the underground realm and its mysteries.